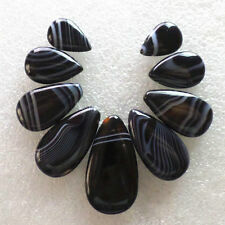 1 Black Agate & Tibetan Silver. DETAILED CHINESE DRAGON. GEMSTONE PENDANT. 1 RED AGATE & SILVER ALLOY. DETAILED CHINESE DRAGON. Approx Size: 35mm Long x 20mm Wide. GEMSTONE PENDANT. 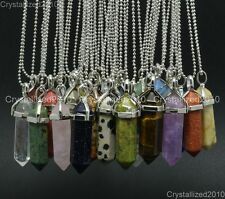 1 Aventurine & Tibetan Silver. DETAILED CHINESE DRAGON. GEMSTONE PENDANT. 1 Blue Goldstone & Tibetan Silver. DETAILED CHINESE DRAGON. GEMSTONE PENDANT. 1 Lapiz Lazuli & Tibetan Silver. DETAILED FLAT CHINESE DRAGON. GEMSTONE PENDANT. Size: about 21.5~23mm long, 20~20.5mm wide, 6.5~7.5mm thick, hole: 2mm. Dyed Natural Agate Pendants, Heart, Mixed Color. 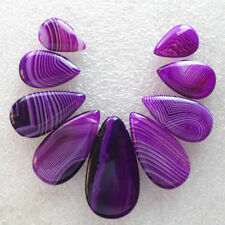 Material Natural Agate. Condition New. neutral or. We maintain high standards of excellence. Size 44x18x4mm. It's regarded as the symbol calm and personality. The solid stone character make it long-wearing and easy to preserve. It will win your favor. 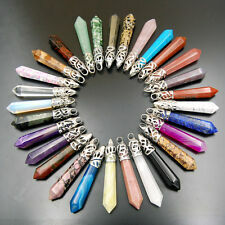 Gemstone Pendants, Non-magnetic Synthetic Hematite Pendants, Grade A, with Iron Findings, Platinum,, Triangle, Black. DETAILED FLAT CHINESE DRAGON. 1 ROSE QUARTZ & SILVER ALLOY. GEMSTONE PENDANT. Antique Silver Plated Rhombus Alloy Dyed Synthetic Turquoise Pendants. Material Synthetic Turquoise. neutral or. We also can source many products for you. We maintain high standards of excellence. Priced per 24 pcs. You may also like. Size: about 21mm long, 11mm wide, 10mm thick, hole: 6x2mm. neutral or. 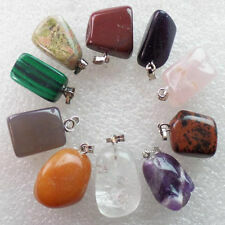 Random Mixed Gemstone Colours. Approx Size: 22mm Long x 20mm Wide. Charms Pendants Beads. You will receive a wonderful, unusual, chunky heart shaped pendant made from synthetic turquoise material. This is a man made material that feels very like real stone. 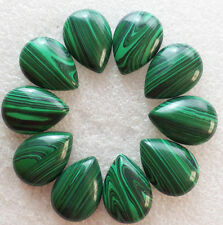 Each pendant has a unique pattern in a granite like mixture of green, turquoise and white. You will receive a wonderful, unusual, chunky heart shaped pendant made from synthetic turquoise material. This is a man made material that feels very like real stone. 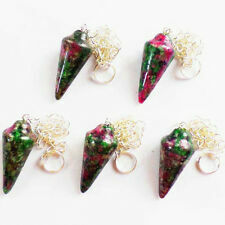 Each pendant has a unique pattern in a granite like mixture of dark brown, turquoise and white. DETAILED FLAT CHINESE DRAGON. GEMSTONE PENDANT. 1 SEA OPAL & SILVER ALLOY. DETAILED CHINESE DRAGON. Approx Size: 35mm Long x 20mm Wide. GEMSTONE PENDANT.